Best Super Battle Collection DBZ/GT Figures. I am planning on getting some more SBC's but I don't know which ones to get so could someone rank they're favourite ones or something. I don't actually remember them being released here in Australia so that's why I want to get more. Cool topic, here are my favorites. I have a chance to buy that Son Gokou Perfect version but it is the 2002 repackaged one and it's $35. I'm no expert but I think $35-$40 posted for the repackaged version would be a good deal. I'm no expert but I think $35 posted for the repackaged version would be a great deal. Yep, that's the packaging alright. The seller has 16 of them and 8 have sold. The postage is free but it will probably take a while to get here. I actually prefer the repacked version. 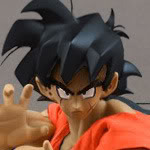 Looks more regal for the perfect Goku. You won't get the same resale value as the original but it's still a beautiful display piece. Agreed, the only thing I'm skeptical about is the weird orange shading the repackaged ones have. Just make sure the Bandai Logo is in the bottom corner when buying Super Battle Collections=. 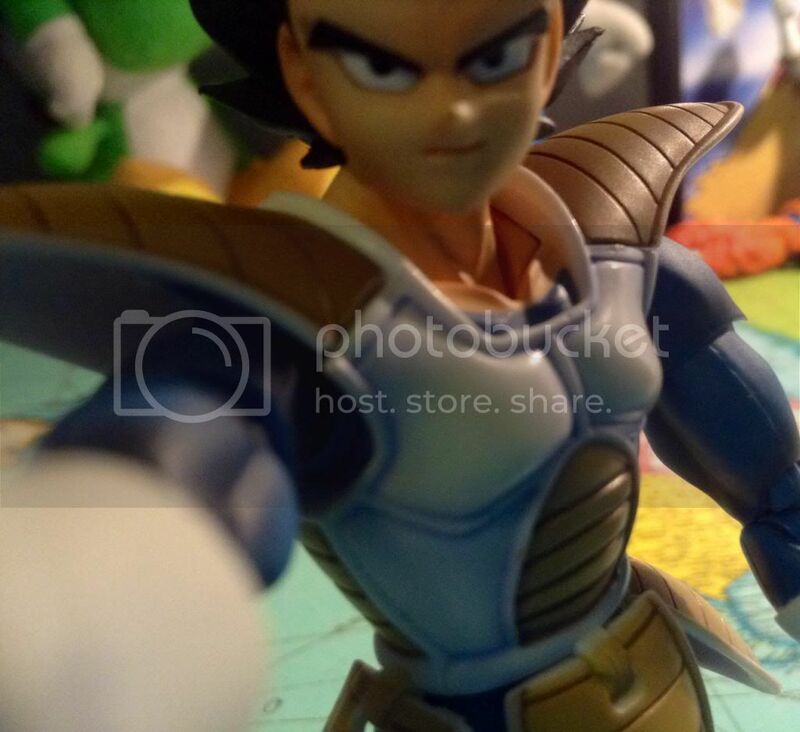 Thanks for the advice and I've heard about the bootleg ones with no logo and apparently there are more SBC bootlegs than any other DBZ figures. Unfortunately yes. But as loki said just make sure it has the Bandai logo. Awesome, that's one of ssgoshin4 's reviews that I haven't seen so now Im definitely going to buy it. Yeah those have been up for a while, I see them almost everything I'm looking 4 SBC's, I still can't believe how many SBC Bootlegs there are.